Siren was part funded through the generous support of pledges made through Indiegogo and Kickstarter. We would like to say a heartfelt thanks to the below people for supporting and donating to Siren. 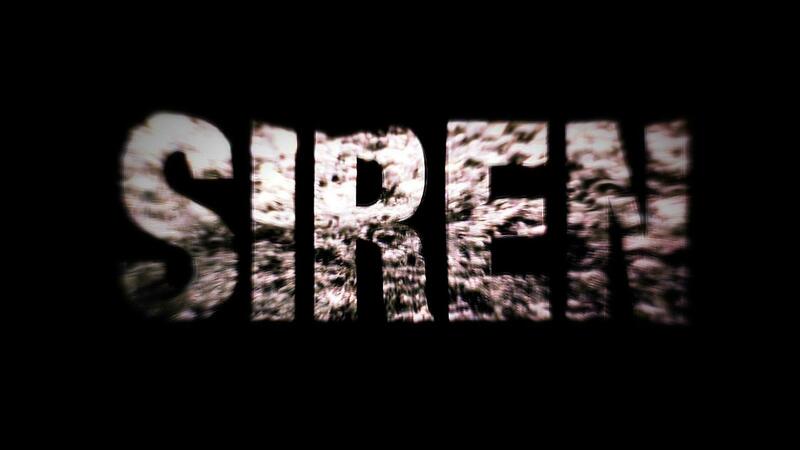 Thank you to Rushes Soho Shorts for mentioning Siren on their ‘Finding Funding’ page. We’re currently 8% funded with £115, lets keep it rolling in. 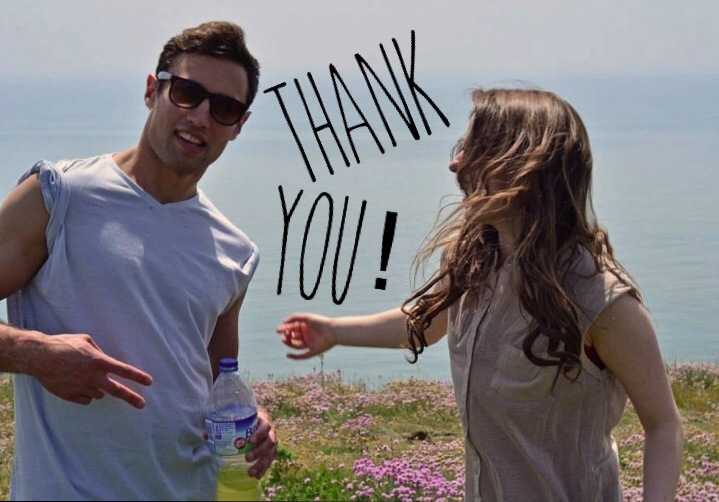 Big thanks to all our backers so far. A short film about desire and identity…..
We chat to the writer and director of Siren, Louise to find out more…. Can you start by telling us a little about ‘Siren’ and what the film is about? Siren is a live action short film about a young woman in her mid-twenties called Elizabeth. She lives in a small coastal village and feels her life is very sheltered and often feels trapped. She could leave but she hasn’t, she’s a confused and frustrated woman. She has an on/off mostly sexual relationship with a local man called Tom and though she does have some emotional connection to him it doesn’t quite fulfill her. Then she meets an older Spanish woman who is visiting the village she lives in and begins to feel emotions she hasn’t really ever felt so deeply before – lust, desire, passion, obsession even.